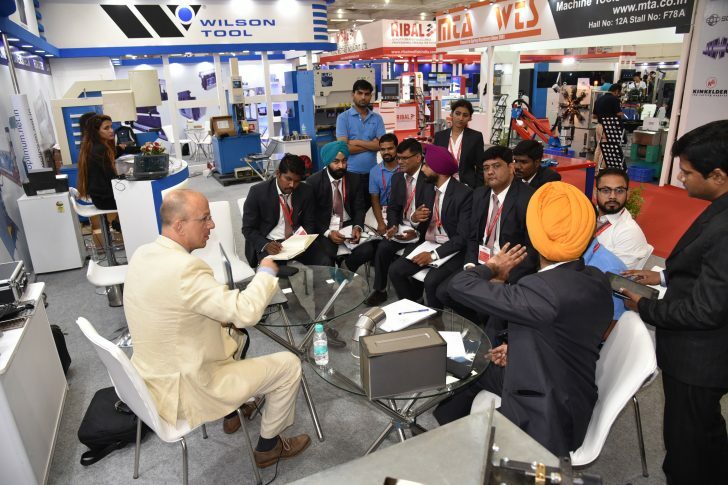 AMTEX – North India’s biggest exhibition on metal cutting and machine tools industry. 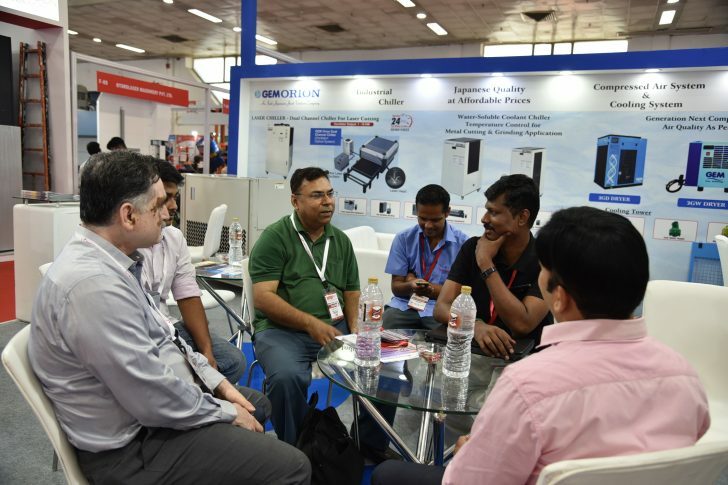 As one of the biggest exhibition in India on metal cutting and machine tool industry, AMTEX - Asian Machine Tool Exhibition has been taking place since 2001 in New Delhi. Bringing international and national players from India and overseas, AMTEX creates an ultimate marketplace which offers unique business, learning and networking opportunities. 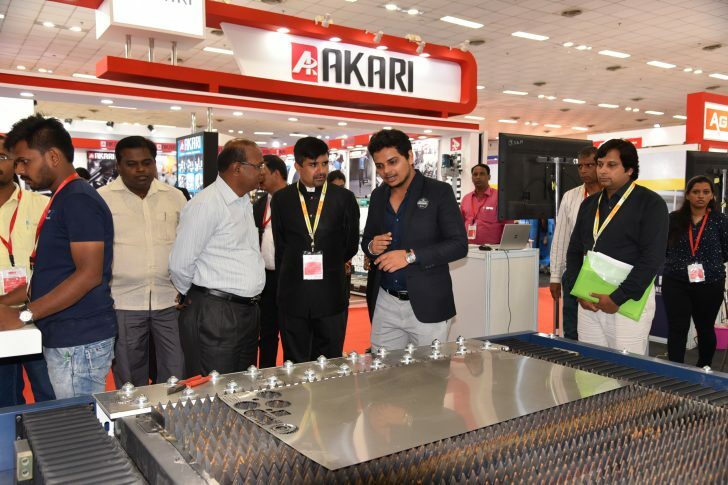 Reed Triune Exhibitions, the organisers of AMTEX work closely with industry stakeholders to keep the event relevant with changing needs of the industry and to enhance the experience of our exhibitors and visitors. Spread over 25,000 sqm exhibition space, the exhibition is expected to bring together more than 600 exhibitors, over 25,000 trade visitors from more than 120 countries. Growth in India creates new opportunities. 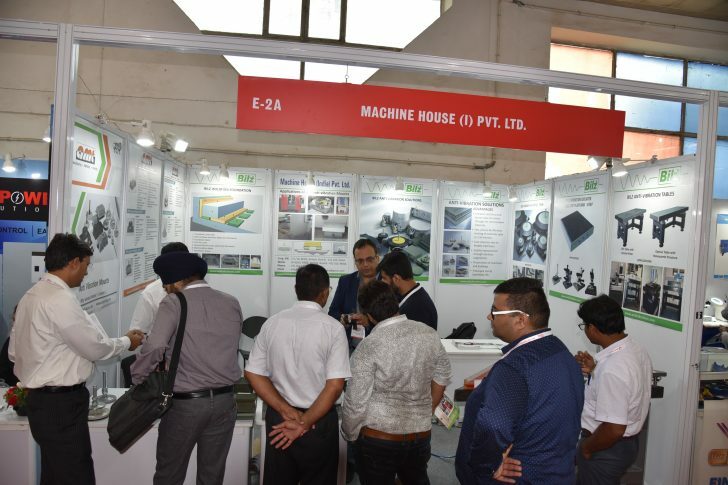 The Indian machine tool industry is growing at a steady pace and is estimated to grow in the coming times with the continuous focus and support from the Government programs. The sector is expecting a growth of 25-30% with a forecast to grow at CAGR 12.6% by 2020. These developments will set India as one of the key machine tools market globally. 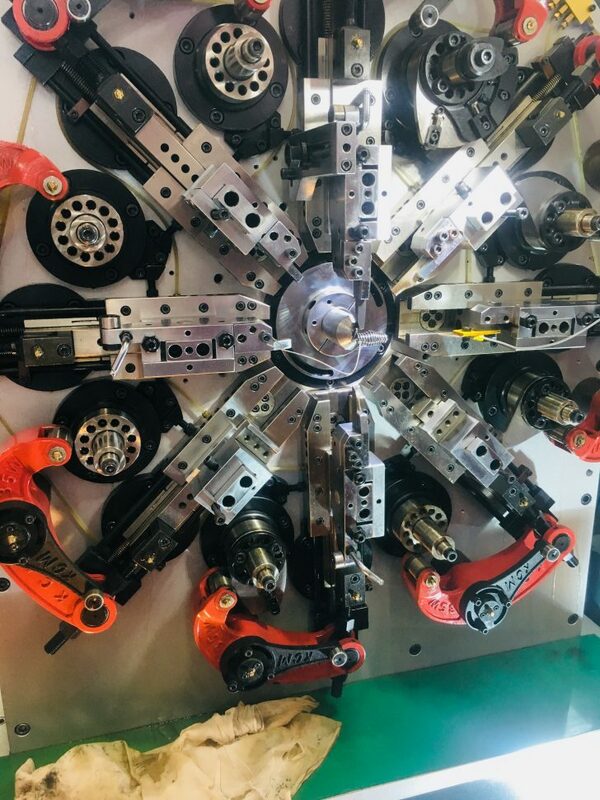 Among many industries which contribute to the demand for machine tools and related technologies, the automotive industry is one of the largest consumers in India. Machine tools are used extensively across several applications such as die moulding, part manufacturing, aerospace, shipbuilding, electrical, electronics, healthcare, consumer durables to name a few. Director, Kains instrument India Pvt. Ltd.
Sr. Sales Manager, Electronica India Ltd. Sales Manager, Accusharp Cutting Tools Pvt. Ltd.
Shanghai Easydrill Industrial Co. Ltd.